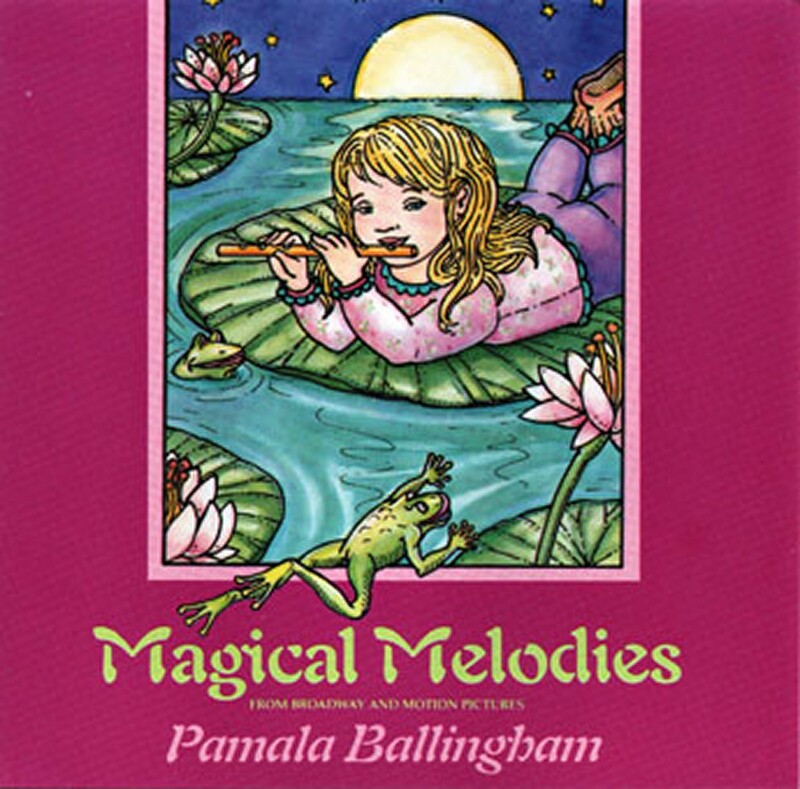 Pamala has researched hundreds of lullabies from around the world in an exhaustive effort to locate some of the world's most soothing songs to children. Her experience as a counselor and lover of fine art inspired and gave potency to her choice of material and beautiful musical delivery. This volume of enchanting lullabies is relaxing for children and adults. 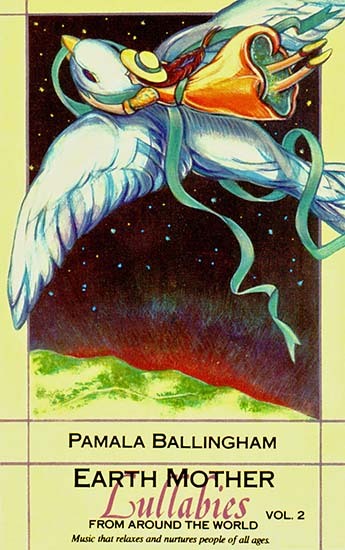 Pamala performs all tracks, and the album is a winner of the prestigious American Library Association's Most Notable Children's Recording Award. 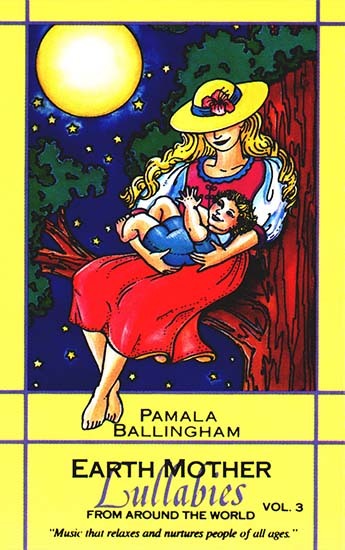 As a child, Pamala felt the nurturing and soothing qualities of lullabies. They produce the same response today as she sings them, often bringing a beautiful sense of mystery. This is not surprising because the loving adults who composed them in the quiet, sometimes lonely hours inevitably mused about the long, uncertain paths that lay ahead. Lullabies, then, are not as simple in expression as we might tend to think, for they embody our deepest hopes and dreams. We hope you enjoy them. Earth Mother Lullabies, Vol. 2 won the prestigious American Library Association's Most Notable Children's Recording Award. Lullabies are peace-giving love songs and deliverers of deep relaxation for both children and adults. Try going to sleep or relaxing your child or loved one to this beautiful, nurturing music. Dream in peace with these ancient legacies! Here's more great relaxing music for young and old. Reading the thousands of letters we have received from mothers, fathers, grandparents, and children, who have found our music soothing, we have come to understand how much everyone benefits from being nurtured. This album is in memory of Kate Wolf, a precious friend who voyaged well and sang her songs so powerfully along the way. Pamala sings two of Kate’s songs along with eight of her own originals. People love these songs for their nurturing, enlivening themes. Enjoy beautiful selections from the award-winning Earth Mother Lullabies series. Here is the perfect companion for quiet times, for children and adults. 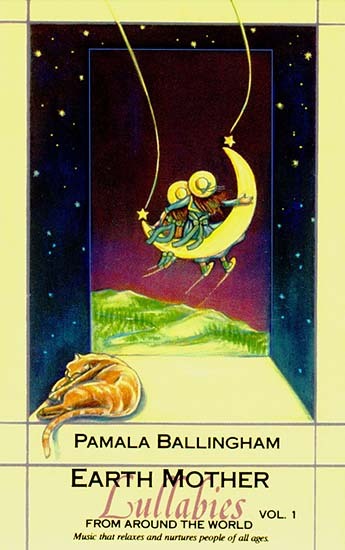 Pamala is joined by the gentle accompaniment of harp, flute, guitar, harmonica, keyboard, and soothing sound effects. Reaching for dreams is the powerful theme of this unique collection of songs from Broadway musicals and motion pictures. Inspiring and fun, this recording by an extraordinarily talented artist is sure to become a family favorite. 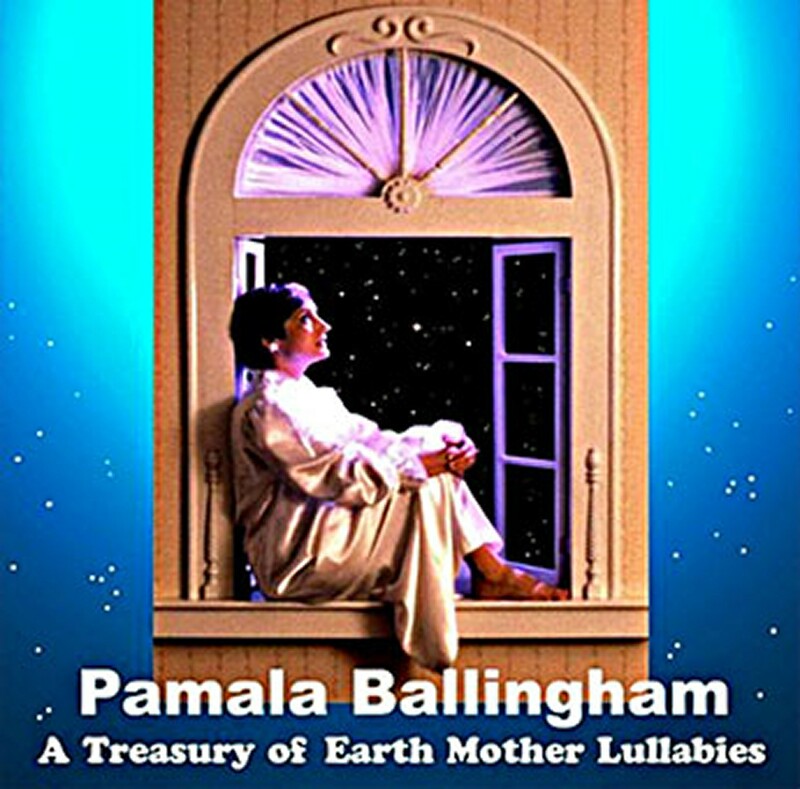 "Earth Mother Lullabies, Volume 1 is now a classic...Pamala's voice shimmers." "Volume 3 of Earth Mother Lullabies lives up to the high standard set by the first two cassettes in this series." Music City Song Festivals' "Honors" for Vocal division on the title track: "Voyage for Dreamers," Music City Song Festivals' "Honors" for Professional Song Division for the composition: "Voyage for Dreamers." 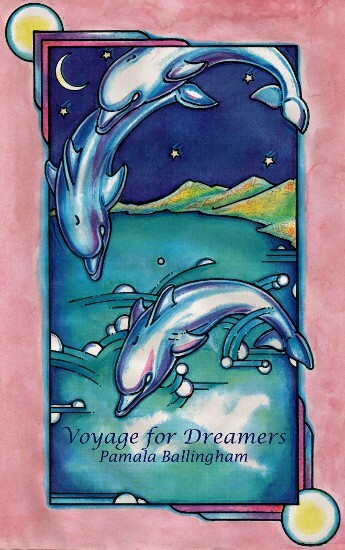 "Pamala achieves a sweet nurturing atmosphere through her theme of dreams. Her original songs are full of beautiful night imagery; sensitive, reflective, always gentle. Lovely for relaxation...and whenever you just want something beautiful to listen to." "...sweet, caressing. Some of the best from previous albums." "...An exciting extension into other types of music. The instrumentation is always appropriate and highlights Pamala's beautiful voice. A positive, hopeful view of the world...excellent to teach children about self-confidence..."
"Using classic movie themes as her platform, Pamala floats through vintage tunes to convey the message of dreams and inspiration..."
Sony Music Special Products Division produced two CD's: "Lullabies & Bedtime Stories," (with book), and "Baby B'gosh Lullabies." Songs from our recordings were chosen along with songs from other notables including Judy Collins, Mister Rodgers, Rosemary Clooney and Doc Severinsen. Our recordings were used in Canadian government videos to promote public health and reading programs.